Providing only the very best facilities at our purpose built medical consulting suite. The Welbeck Street Consulting Rooms. 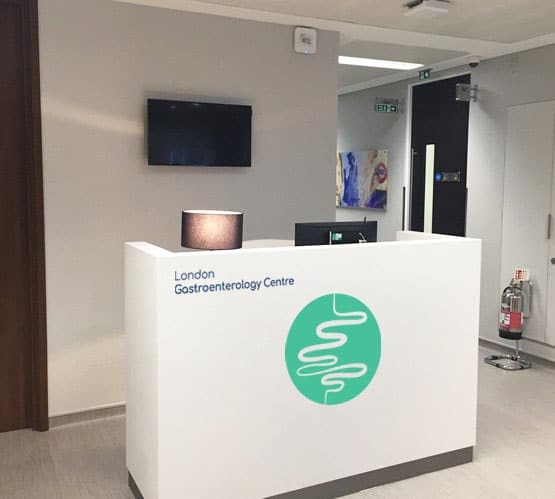 If you need help finding the London Clinic, please phone the clinic directly on 020 7935 4444 and ask for directions.